The Social Policy Section, UNICEF Thailand Country Office is seeking an individual consultant to support the Office and the Department of Children and Youth to finalize the monitoring framework as well as to increase capacity of Government officials in monitoring the Child Support Grant policy in Thailand. Within the framework of the Country Program Document for UNICEF Thailand and the Royal Thai Government, UNICEF has been working closely with the Ministry of Social Development and Human Security (MSDHS) and other stakeholders to support the design and the implementation of the Child Support Grant (CSG) in Thailand. The Royal Thai Government approved the Child Support policy on March 31, 2015, aiming to guarantee newborns’ rights to survive and to be developed as stated in the Convention on the Rights of the Child. The Department of Children and Youth within the Ministry of Social Development and Human Security rolled out and implemented the CSG in October 2015. The CSG provided THB 400 per month for 12 months to the mothers of children up to the age of one living in households with a per capita income less than THB 3000 per month. With a sound evidence, the Cabinet also approved the expansion of the CSG scheme to cover children up to age three and the grant will increase from 400 baht to 600 baht per month in March 2015. This is a critical step for the RTG for making a strategic decision to fulfil social protection gaps for improving well-being of youngest children in Thailand. The policy, thus, could help relieve the households’ burden on needed expenditures for raising their children with good quality, particularly for the poor families. The preliminary results of the National Impact Evaluation of the CSG, under the leadership of TDRI and KKU, funded by THPF and UNICEF which was launched at the beginning of 2016, demonstrates that the infants and young children in poor and near-poor households receiving the CSG achieved better nutritional outcomes and increased access to post-natal care than comparable children in similar households which do not receive the grant. However, the Targeting Assessment of the CSG shows an exclusion error of 30% which means out of 100 poor and near-poor children, 30 of them are not receiving the CSG and this puts them in vulnerable situations compared to other children. Currently the CSG policy reaches already more than 500,000 children in Thailand. With a realization of positive impacts on children, the Prime Minister recently announced the expansion of the CSG to children under 6 and final decision on policy directions will be made by September 2018. 20 civil servants from the MSDHS Trained on M&E for cash transfers with a focus on CSG. Recommendations for possible instruments for real time monitoring. Official Travel: Home-based assignment with possible travel in-country in agreement with supervisor. 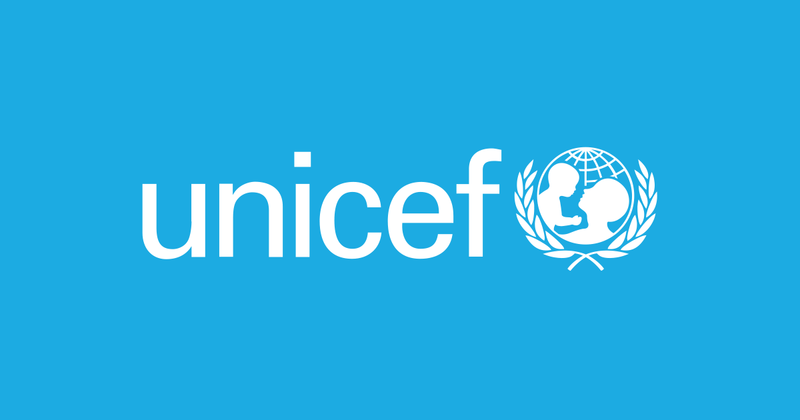 The consultant will be required to meet with UNICEF to review progress and support development of solutions to identified challenges once every two weeks. Interested candidates are requested to submit CV or P-11, full contact information of minimum 2 references, availability, and proposed daily professional fee in USD by 26 September 2018. To apply Please click here for more details.